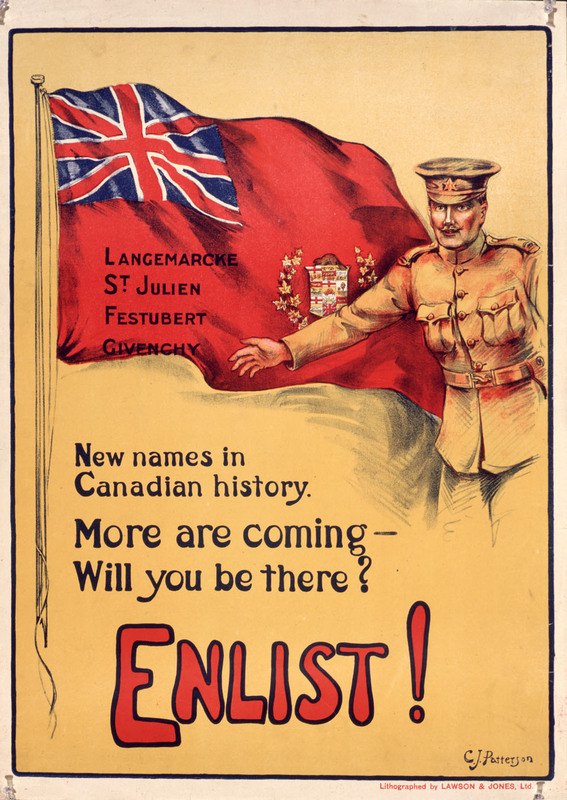 The website Canada at War 1914 - 1945 offers FREE learning tools to learn more details about Canada's part in the First World War and the Second World War. The learning guides are designed for school teachers, however, genealogists can benefit from them, too. 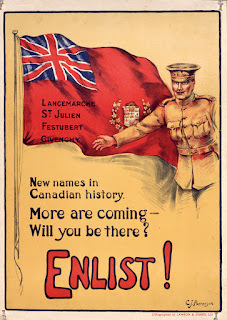 Each guide contains a timeline, links to online resources, and highlights the major battles in which Canada participated. The discussion questions are thought provoking, and may help you add details about your ancestors who fought in these wars. © Kathryn Lake Hogan, 2015.